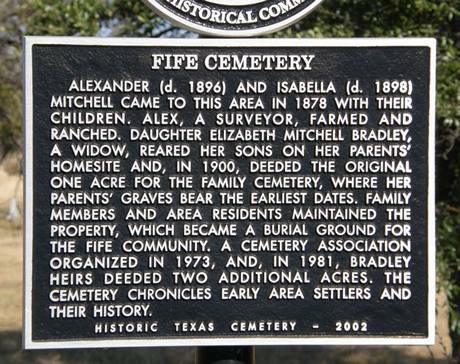 The town was founded in the early 1880s and named by a former resident of Fifeshire, Scotland. A school was established in 1890 and a post office opened in 1902, appearing on the map above in 1906. A school was established Fife in 1890 and by 1914 the population had swelled to 200 people calling Fife home. WWII had the same effect on Fife it had on countless cities around the state and the combination of increased mobility, better jobs elsewhere and restless returning veterans, drove the population down to a mere 50. 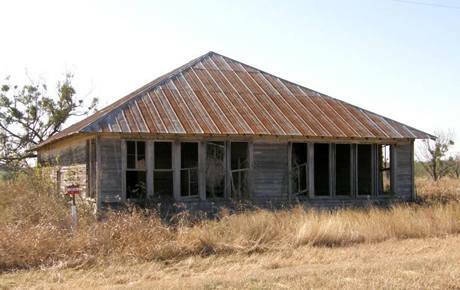 The school consolidated with Lohn ISD. 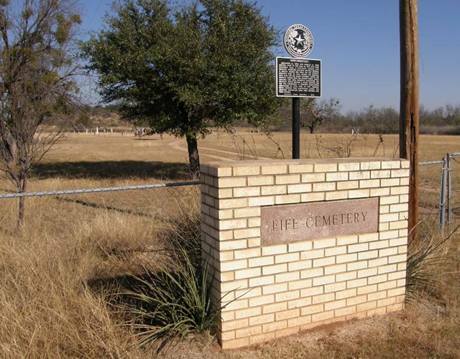 Highway 71 West to Llano, Valley Spring, Fredonia, and Brady. 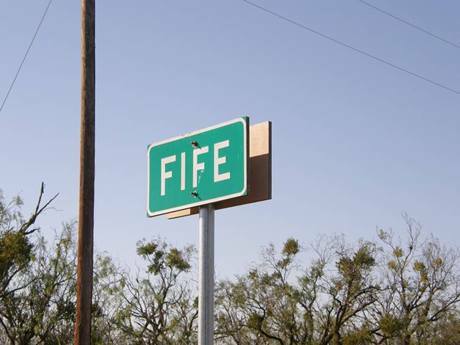 Then US 283 North to Fife at FM765.